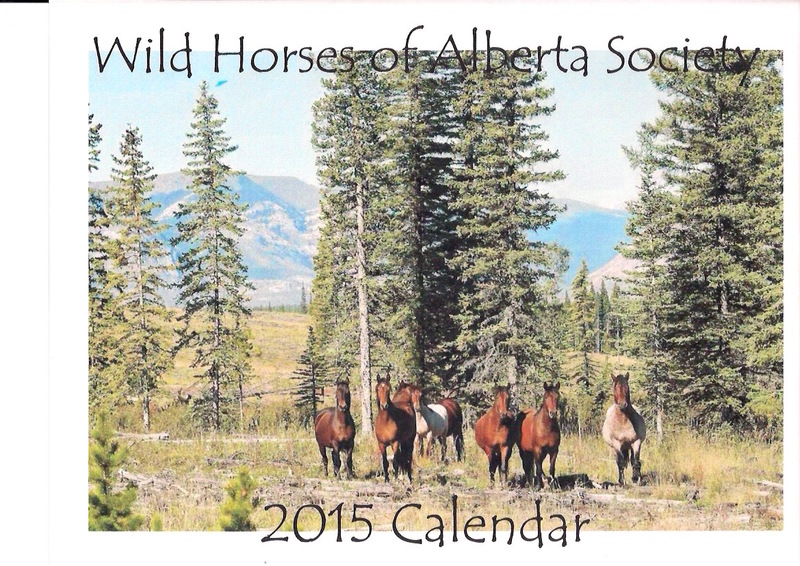 Again we encourage the supporters of the Alberta wild horses to purchase a fund raising calendar. All monies raised goes directly into our work for the horses. We would like to invite our followers to come and visit us at our booth at the Cremona Winter Fest on December 6th. Calendars are also available for pick up at the Smokes and Toast Restaurant in Bowden, the Red Barn and Gifts in Water Valley, the Sundre Museum and at the UFA in Olds. We are also now able to take payment by use of PayPal. Thank you to all who support us through the purchase of these beautiful calendars. My calendar arrived..thank you..I love it!! Hello everyone. I am fairly new to the site…but am an a horse lover. I was on the Calgary Police Mounted Patrol Unit years ago….but am a Calgary Firefighter right now. I know its too late for a Christmas fund raising dance…but maybe something in the New Year? Just rent a hall or get one donated? Get a DJ to play some country music at charge $20 a head. Just a suggestion.